In the short term, the property will be made available for lease to agricultural operators. The property will likely ultimately be sold to a farmer with the protections of a working farmland easement – a legally binding blueprint for the future of the property which ensures it will remain in agricultural use. 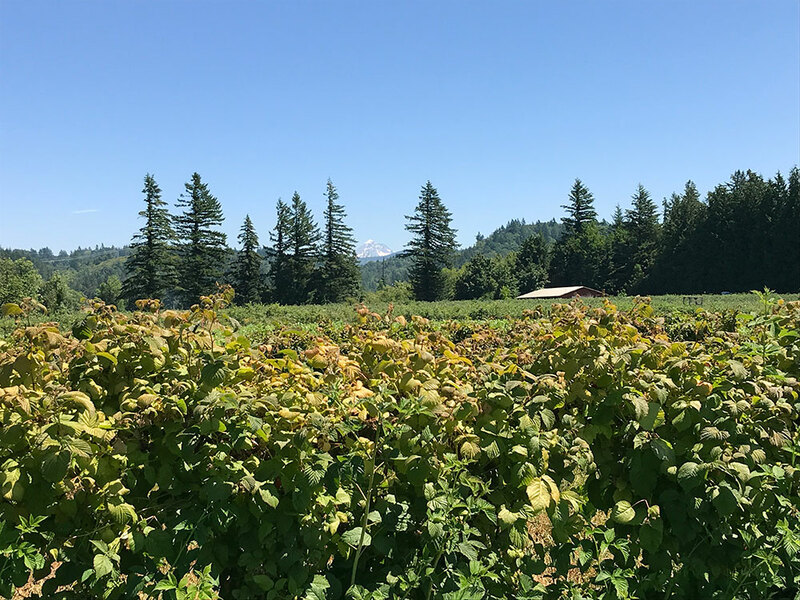 As part of the transaction, EMSWCD also secured an option to acquire a working farmland easement on another 20-acre property owned by the sellers. The property enjoys several hundred feet of frontage along an unnamed tributary to Big Creek. EMSWCD has made significant investments in enhancing the water quality of Big Creek through its StreamCare program, which is a voluntary program with private landowners that restores native vegetation along important waterways. EMSWCD will be planting the stream corridor on this property this winter. EMSWCD is grateful for the interest and willingness of the property owners who made this voluntary transaction possible. 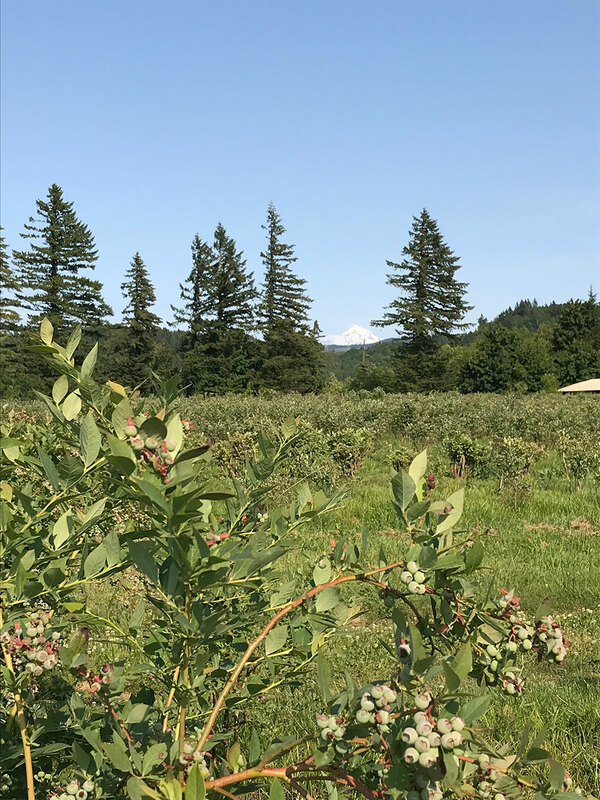 “The Working Farmland Protection program has helped us plan for our retirement, provided capital for new farm operations, and ensured our properties remain in farming,” said Don and Rosie Sturm, who carefully nurtured and grew this berry farm. EMSWCD managed and funded this transaction through the Working Farmland Protection component of its Land Legacy Program. The Working Farmland Protection Program works to secure the sustainability of the local agricultural economy by ensuring that high quality farmland remains available for use by current and future farmers. For farmers who wish to sell their property outright, EMSWCD can purchase those properties in order to avoid their conversion to other uses. And for those farmers who want to stay on the farm but would like to realize some of the value of their property, EMSWCD can purchase a working farmland easement.